First Class Travel is an Icelandic DMC (Destination Management Company) focusing on corporate travel and tailor made luxury tours to Iceland. 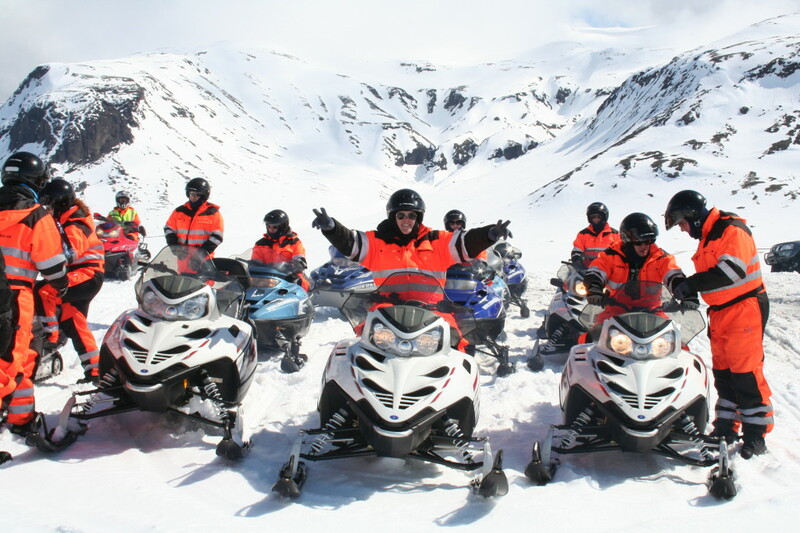 Our staff has extensive experience organizing incentives to Iceland, conferences, meetings and other events (M.I.C.E), as well as organizing private tours for individuals and groups. 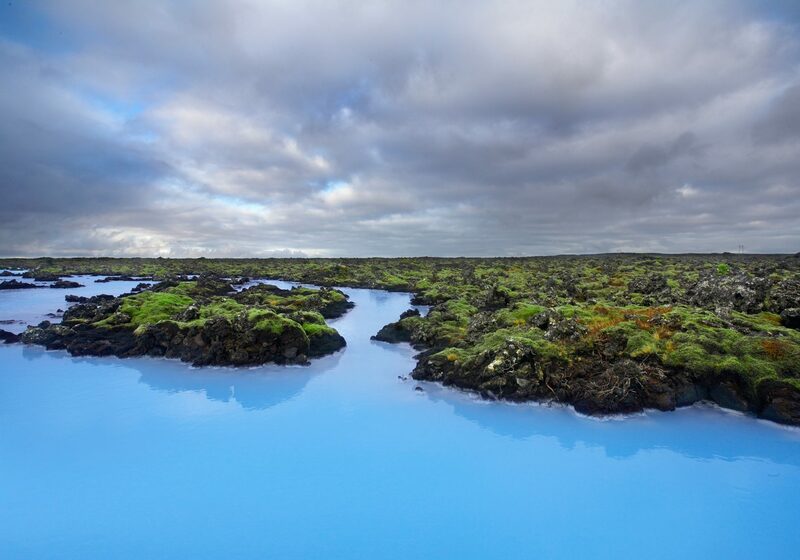 Whether you want your group to experience the beautiful Icelandic nature with its glaciers and volcanoes, or enjoy the comfort of Reykjavík city with its gourmet restaurants and colourful nightlife, we will make sure that your visit will be truly unforgettable. Make sure your group travels First Class, why settle for any less!